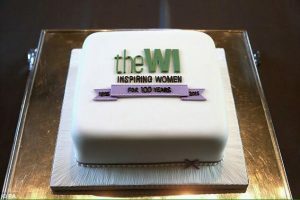 Come and join our friendly group to listen to an interesting talk or demonstration, make new friends over a cup of tea and a selection of cakes, go on outings and to meet other WI groups in the area. We meet in the Nesscliffe Village Hall at 7:30pm on the third Thursday of most months throughout the year. Please refer to www.greatnesswi.org.uk for more details.